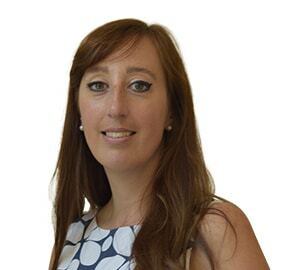 Susannah Bower joined WBW in 2014 and specialises in tax and trusts. Born and raised in Devon, Susannah studied law at London University before returning to Exeter to qualify as a solicitor. She is a member of STEP (Society of Trust and Estate Practitioners). In her spare time, Susannah enjoys cooking, dancing and walking her wire haired dachshund, Connie.